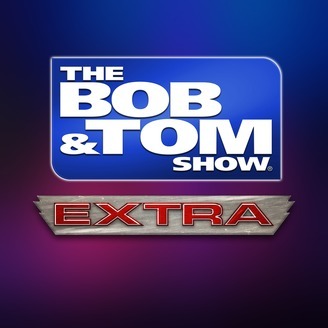 The BOB & TOM show is a hilarious blend of comedy, talk, news, and sports heard across the nation from 6 to 10 AM EST! Enjoy these free clips from the show! B&T VIPs can get the entire show via podcast! 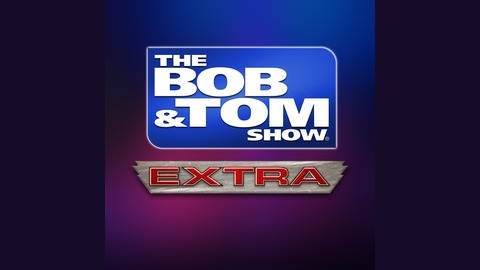 Visit www.BobAndTom.com to sign up! The full show for November 14, 2017.